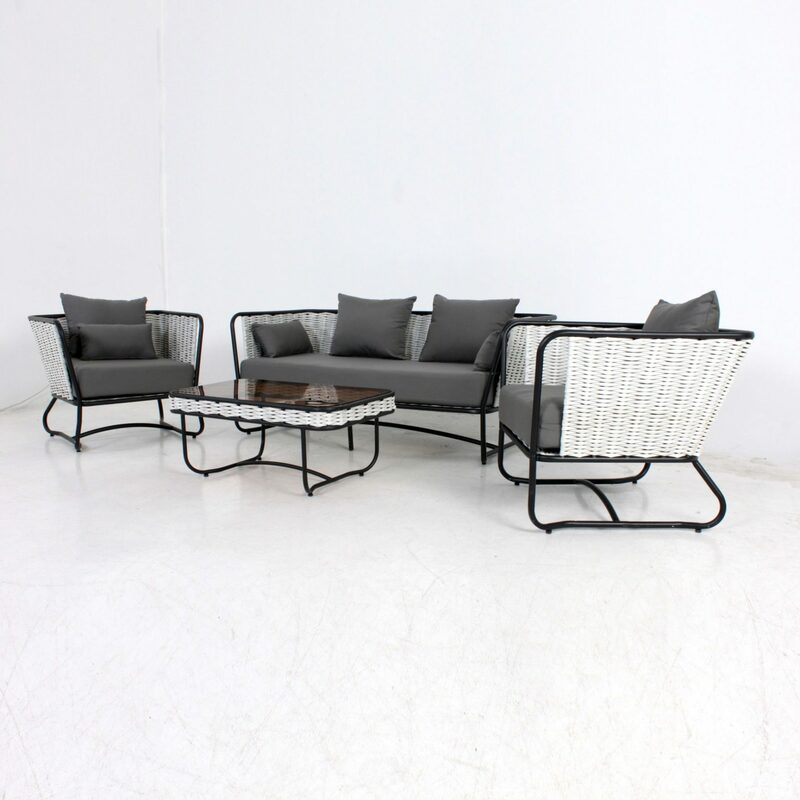 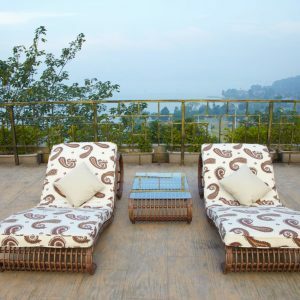 This rattan sofa set epitomises functionality and style. 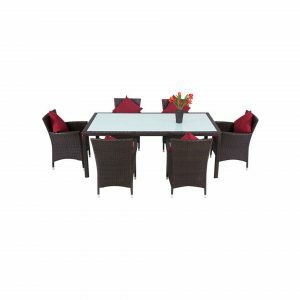 Turn your backyard into a paradise with this stylish set that is surely going to make it cosy and inviting. 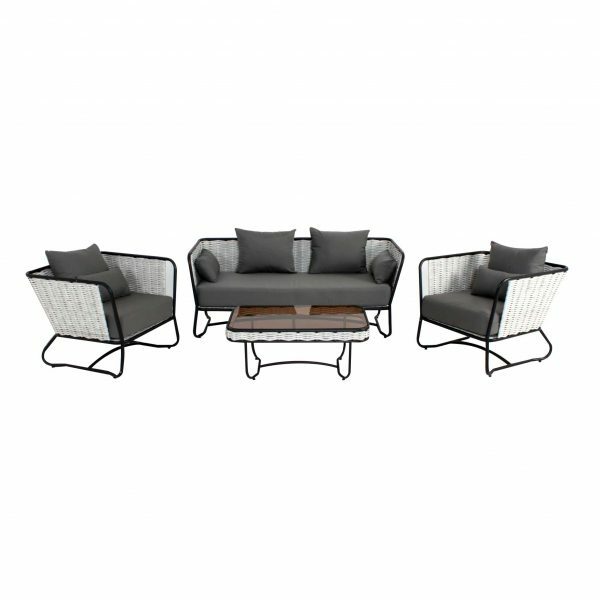 With its waterproof feature, this sofa set is suitable for daily use all year round. The sumptuous cushions and pillows offer ultimate seating comfort.